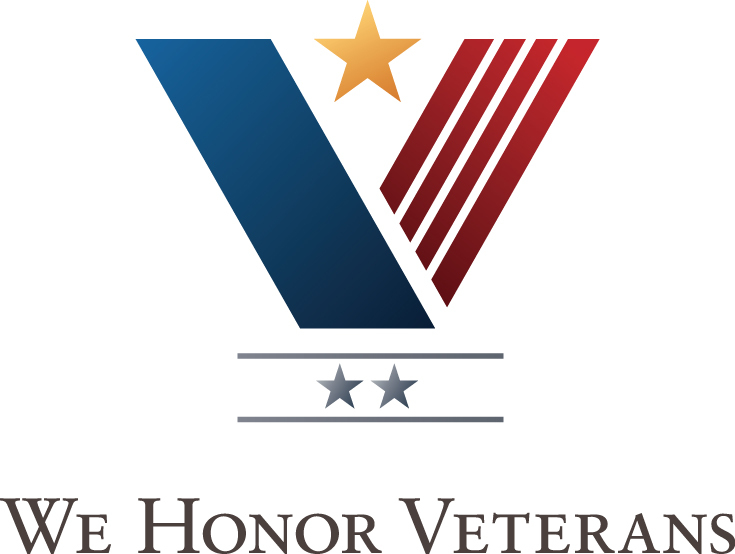 Casa de la Luz Hospice is pleased to announce that it is now a Level 2 partner in the national We Honor Veterans program. The hospice joins 91 other hospices in the country at this level. To fulfill the Level 2 requirements, the hospice continued to expand its veteran-specific educational offerings to employees and volunteers. Hospice staff also continued to honor veteran patients through an appreciation ceremony, presenting the patient (or family, if a ceremony was conducted posthumously), with a framed certificate of appreciation and a blanket representing the patient’s branch of service. As a partner in the We Honor Veterans program, Casa de la Luz Hospice recognizes the unique needs of veterans facing the end of life. The military’s strictly defined culture, the dangerous assignments, including combat experience, prolonged family separations, and other factors can affect the veteran’s perspective at the end of life. Casa de la Luz Hospice is committed to expanding veterans’ awareness of the benefits of hospice care, and to continue educating employees and volunteers about the veteran population. We are honored to have the opportunity to provide care to our former service members. We look forward to reaching levels 3 and 4 through community outreach, staff in-services, the development of a vet-to-vet volunteer program, and implementing policies and procedures that recognize our veteran patients. If you have any questions about the national We Honor Veterans program, visit the website at www.wehonorveterans.org. For questions in regards to the We Honor Veterans program at Casa de la Luz Hospice, contact Carrie Bui at 520-544-9890.